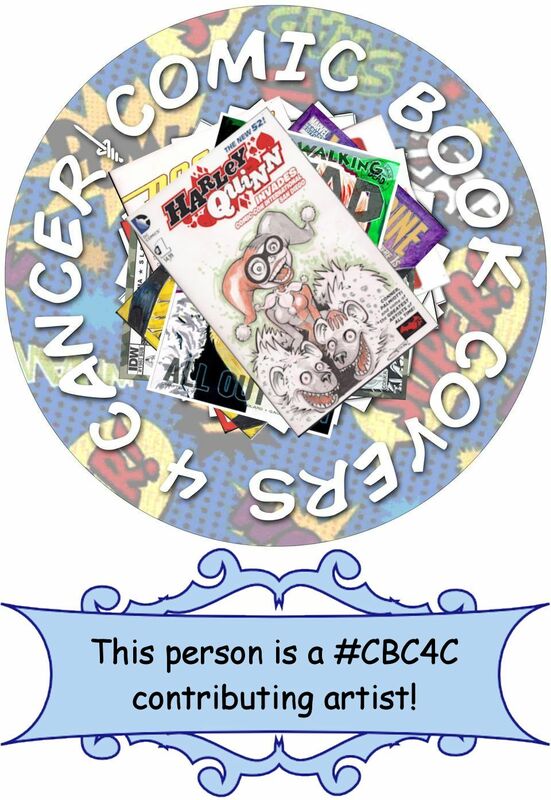 Zanziber's Point of View: #CBC4C 2016 and beyond! So, 2016 had a lot of bumps along the way to the end. In the end, we made it through. We're now at just over $5600 total donations to the American Cancer Society since we began, and I consider that a big WIN! Some of the difficulties we faced over the past year have made a significant impact on our ability to keep going at the pace I would prefer. 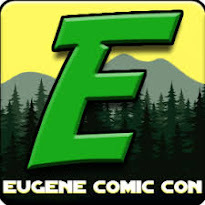 Due to unforeseen circumstances, we were unable to attend NW Comic Fest and EUCON where we had been provided tables. This cut-down our local visibility and ability to generate some additional resources and donations. Because of this, I haven't been able to provide the level of service I would prefer. 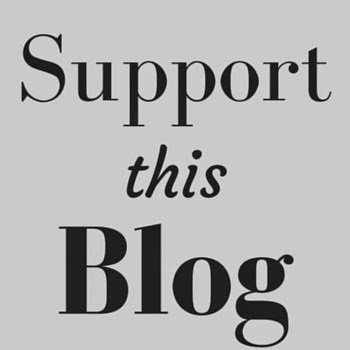 With the changes in eBay donation system, it has become bothersome to work with them; but I'm unable to see an alternative that would provide as much visibility as eBay does. 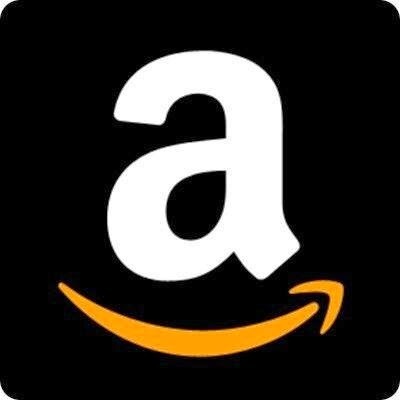 We are looking to finding an alternative forum for auctions if eBay does not start making the necessary changes that they lost due to the split with PayPal. 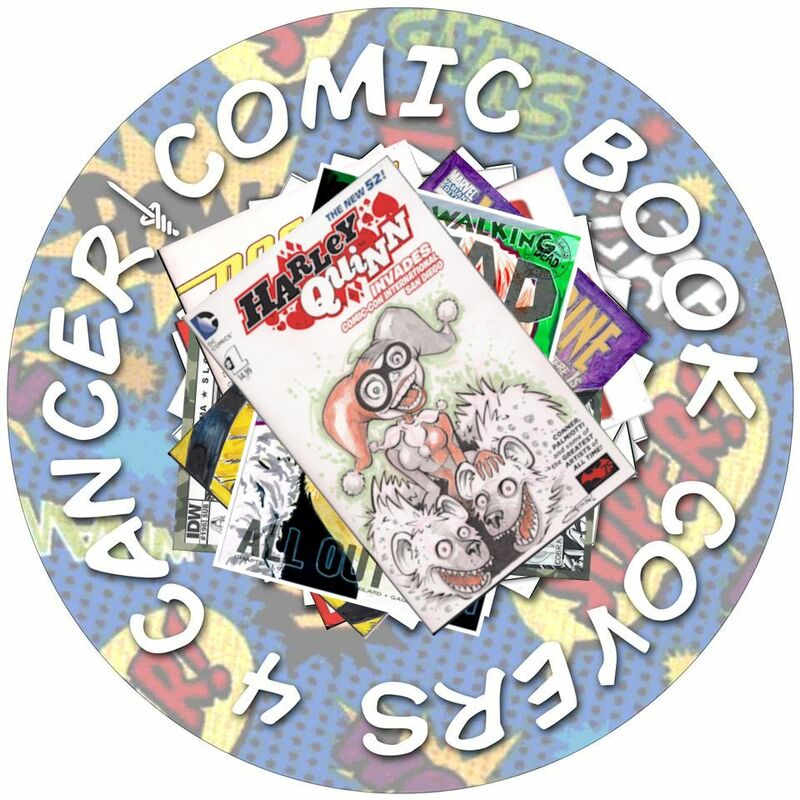 Before 2016, we were able to manually pay the donations due to the American Cancer Society once all the auctions had been paid for. Now, we have to wait 21 days after the auctions have closed before the money is removed from our PayPal account and the donations are made. This also creates a massive amount of emails that are unnecessary, where before there was a single email with the total donation amount on it. 2016 had a huge impact on everyone's lives, and that's why I feel that 2017 is going to be better! 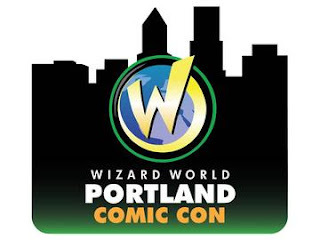 I'm not sure if I will be attending Wizard World Portland this year due to the timing, finances and all the issues that have come out about the Wizard World promotion. I know that CBC4C contributing artists Randy Emberlin, Keith Tucker and Jason Metcalf are all scheduled to attend, and I would love to be there to touch base with them and support them. Going in 2016 was kind of a whim decision. If I go, it will probably be the same this year. 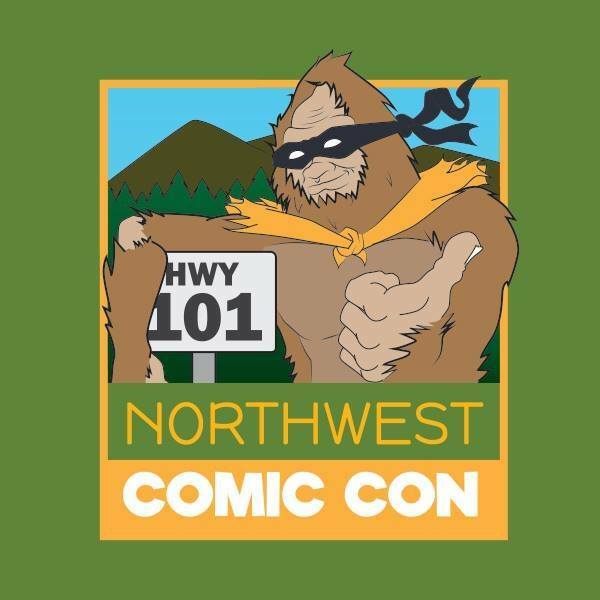 We're going to have a new event beginning in 2017 called Northwest Comic Con. It'll be in Tillamook, Oregon and I love going to the coast! I've already connected with the promoter and have secured media passes. The list of artists attending is growing, and I look forward to seeing how this ends up. 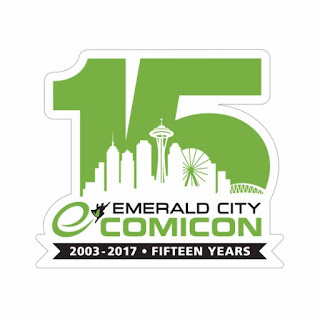 I continue to be on-the-fence about going back to Emerald City Comic Con this year. While it is a wonderful event, it just seems too big for my tastes. 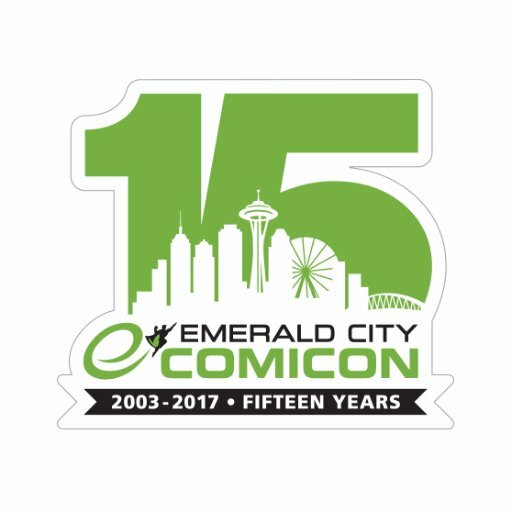 I remember my first ECCC back in 2006 when it was in an exhibition hall at Qwest Field. This was my first time meeting people like James O'Barr and Adam Hughes. Such a wonderful experience. The last few years that I've attended were fun, but tiring and dreadfully packed with too many people. 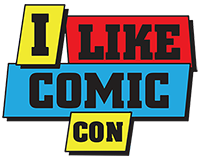 Also, I've found that I don't have time to go to any of the panels that I used to enjoy. 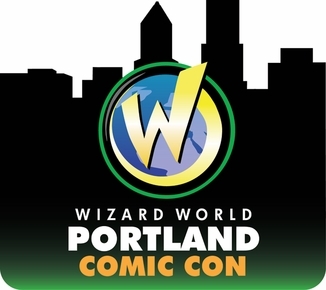 Much like Wizard World, going to ECCC was a whim choice, and may be again this year. The best part is that I have lodging available just up in Bothel, Washington. The bad part is that I don't look forward to the possibility of driving in Seattle, We'll see what happens. 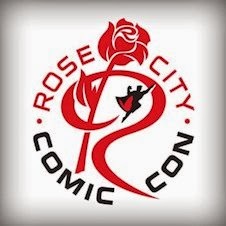 Rose City Comic Con is a must go event! I have been able to attend every year, and I enjoy it every time. The past 2 years, I have been able to connect with some wonderful artists such as Chrissie Zullo, Keith Tucker, Ron Randall, Jeff Parker and Gary Martin. Last year, comic book grading service CBCS also donated 10 of their services to us that really bumped our donations up last year. 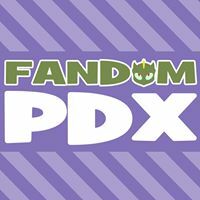 There is no doubt in my mind that I will be attending RCCC in 2017. While I was unable to attend EUCON in 2016, I'm looking forward to the possibility for 2017. Their first year was electric, and I heard that the same can be send for year 2. I'm still trying to determine when in 2017 we will be holding the auctions. 2016 started rough with several obstacles in our path so we weren't able to begin until later. I'm hoping for at least 4 good, solid series of auctions in 2017. I defiantly want to hit the first weekend in May to begin a series, to coincide with Free Comic Book Day festivities. Obviously there will be our final series for the year in December. When I make the final decisions, I will make sure to post it on our FB page. To close, just let me say that 2016 went well for CBC4C, and I hope we can do just as well... or even better... in 2017. Thank you to everyone who has supported us this far, and continue to support our efforts. Without you, this would not be possible.